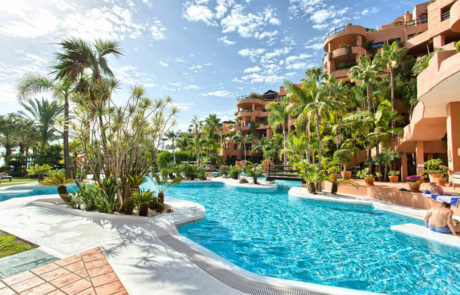 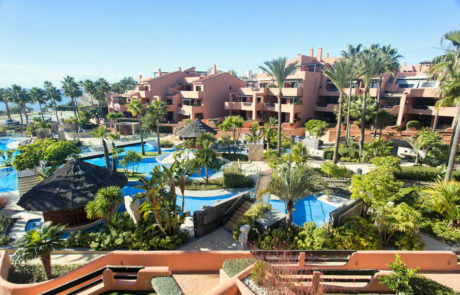 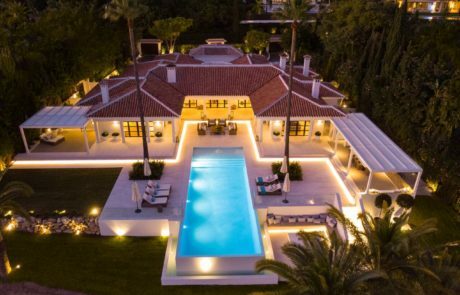 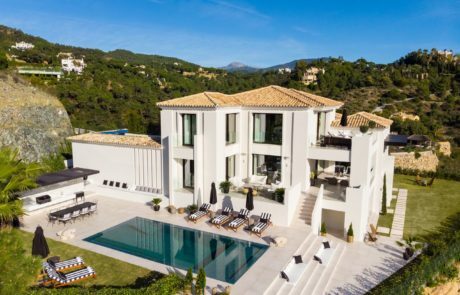 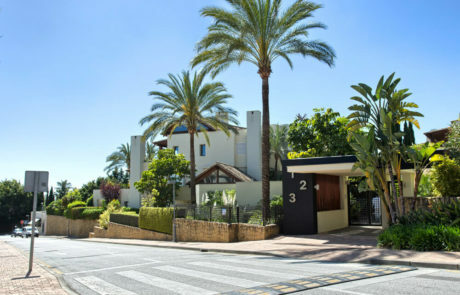 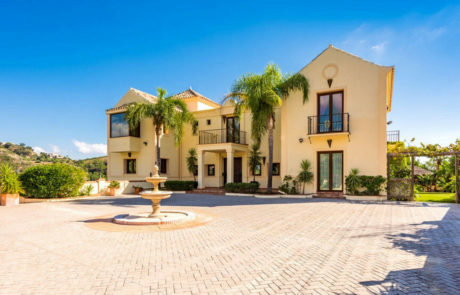 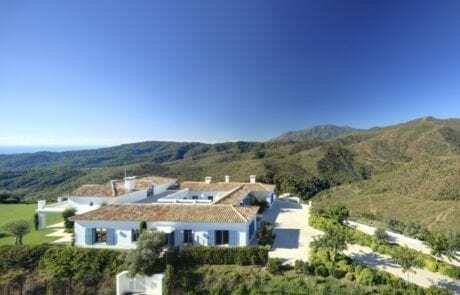 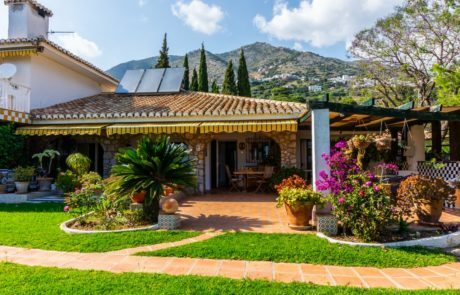 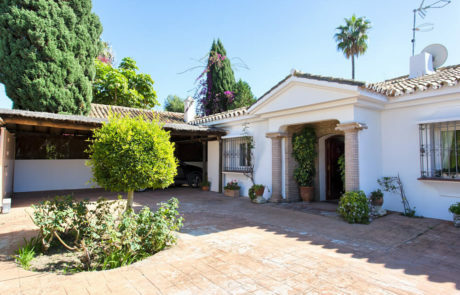 Below you will find a selection of resale properties in the Marbella region from € 500,000. 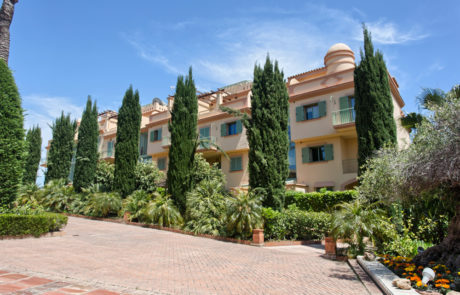 If you are interested in viewing one or more of these properties, please contact us directly. 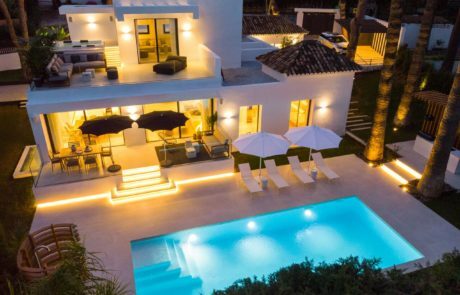 Naturally we are fully up-to-date with the resale list for Marbella and the surrounding areas. 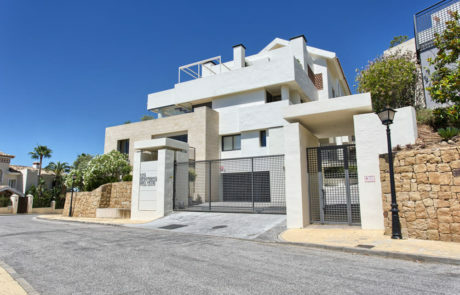 And by using our Property Profile Tool it will help us better understand your requirements and we can make a detailed proposal within a few days.